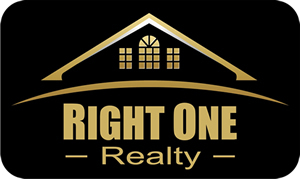 Right One Realty - East Valley Arizona Homes for Sale and Real Estate including Mesa, Apache Junction, Gilbert, Chandler, Scottsdale, and Tempe. Jeffrey Meyer is representing both Home Buyers and Home Sellers. Our MLS Search Tool is designed to show only current and ACTIVE listings in the East Valley, and our license with SEVRAR (South East Valley Regional Association of Realtors) and ARMLS (Arizona Regional Multiple Listing Service), allow us access to live up-to-the-minute Real Time MLS data. With our goal to assist you in finding your perfect home, we are happy to share it with you FREE here on our website. 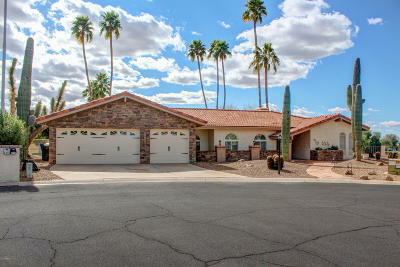 Use Quick Search or Map Search to browse the Arizona MLS for all ACTIVE properties in the East Valley, or use the Dream Home Finder form and we'll conduct a personalized search that meets your customized search criteria, like granite counter tops, swimming pool, tile in living areas, no carpeting, no grass or must have a workshop, RV parking or horse facilities, or anything else that would help make your search more specific. If you're planning to sell your home in the next few months, nothing is more important than knowing a competitive asking price. I would be happy to provide you with a FREE Market Analysis using additional Realtor resourses, plus your selling goals to help you determine the most accurate market value and net proceeds for the sale your property.